2- Formability: Excellent zinc adherence and flake resistance due to the thin Fe-Zn layer. 3- Paintability: Galvanized steel is suitable for coating and producing pre-painted steel and electrostatic paint. Galvanized Steel is used in industry to protect against corrosion. 1- Hot-Dip Galvanized Steel For Forming: Ex. Home appliances, and air conditioners. 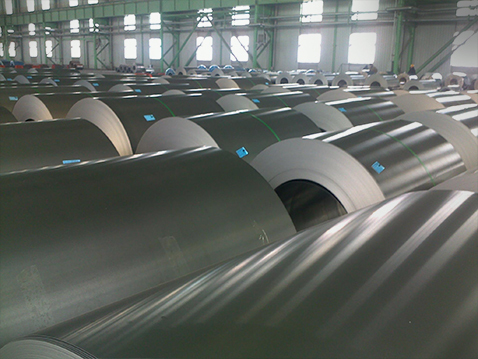 2- Hot-Dip Galvanized Steel for Structural Applications: Guaranteed minimum strength. © 2015. «Kandil». All right reserved.